Th actress’ personal and professional life has always made for sensational headlines in glossy entertainment magazines. 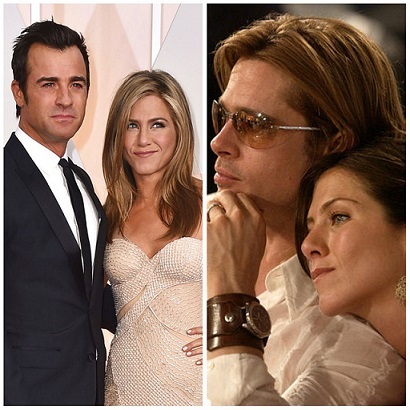 Right from her divorce with Brad Pitt to her pregnancy rumours, Jennifer has seen it all. Jennifer rose to fame with Friends in 1994 and was one of the highest paid celebrities at the time. Even today the ‘We’re The Millers’ actress’ professional outings haven’t taken a beating. Well, that’s not it. Jennifer, who walked into the Central Perk coffee house dressed as a runaway bride, is reportedly going to be earning USD 1.25 million per episode for the new show. 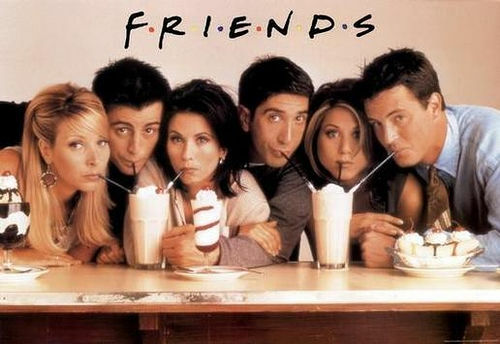 Did you know Friends, the episodes of which we love binge-watching, still makes money by telecasting repeat episodes. Yes, as per the Telegraph report, the show is still so popular that the cast make around USD 20million each annually from repeats. 1. Before making it big as Rachel in Friends, Aniston’s film career began in the horror film Leprechaun (1993). The horror flick was a bad experience for her and actually made her consider giving up her acting career. 2. Jennifer’s intial audition for Friends was not for Rachel’s character. She had originally auditioned for the role of Monica Geller, but persuaded producers that she was better suited to play Rachel Green. She got the role after she was told by the producers to lose 30 pounds. 4. When she was 11, one of Jennifer’s paintings was placed in the prestigious Metropolitan Museum of Art. 5. Fan theories have always proved that Rachel and Ross have had the longest onscreen presence on Friends. Well, that’s no surprise as she earned USD 1 million per episode. 9. Courteney Cox aka Monica Geller is one of her closest friends. She is also the godmother to Courtney’s daughter Coco Riley Arquette.